After re-instalation or upgrade of Parallels RAS Console, Port mismatch 443 error appear. Port 443 is in use by another process. 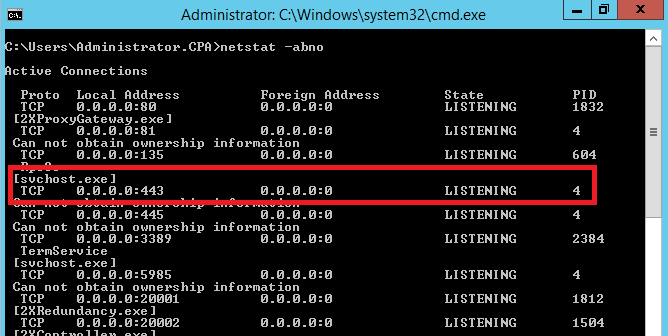 Check which process is listening to port 443. You need to find out what blocks this port. 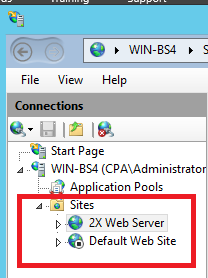 In Parallels RAS Console > Gateway > Properties > SSL/TLS change port number. 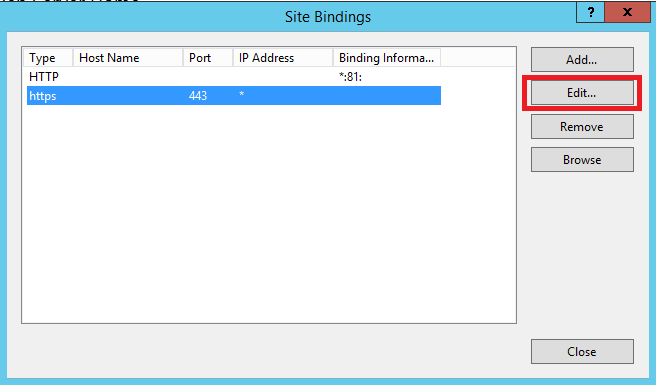 In Parallels RAS Console > Gateway > Properties > SSL/TLS change port number to 443. 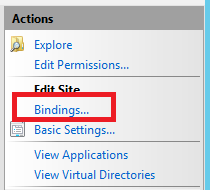 In Skype, from the menu bar, click Tools > Options. 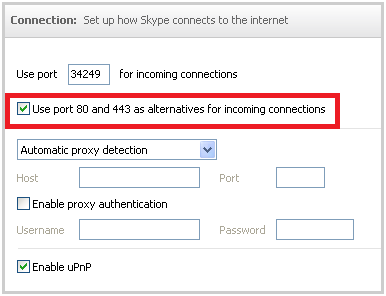 Untick Use port 80 and 443 as alternatives for incoming connections option.